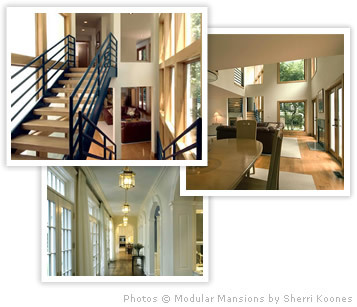 Ecomodular Homes is California's Custom Modular Home Leader! As the most experienced custom modular builder in California, Ecomodular Homes is prepared to build the custom home of your dreams. In addition, Ecomodular Homes can build at a price per square foot significantly less than what you would pay a local general contractor to build the identical home on-site. 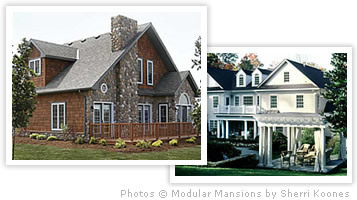 At Ecomodular Homes we understand that building a custom home in California is not easy these days. There are a myriad of permits to be obtained and strict regulations to comply with through out the entire build process. We understand that if the process is not handled correctly, costly delays and cost over runs can easily occur. That is why our professional Project Managers can supervise the entire project for you to make it efficient and seamless. Handle the permit process through the various goverment agencies and utility providers. Manage the on-site work such as grading, foundations, garages, porches, etc. a pre-assembly staging area, and then to your site. 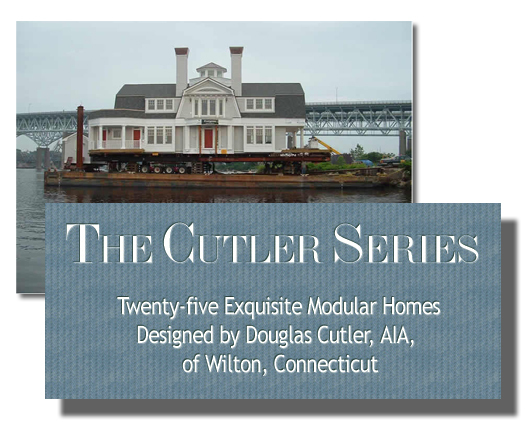 Assemble the various modules of your home into a unified structure and erect the roofs, all in strict conformance with code specifications. Finish the interior and exterior of your home to your own unique style and taste. Contact us now to find out how we can help you create the home of your dreams today.